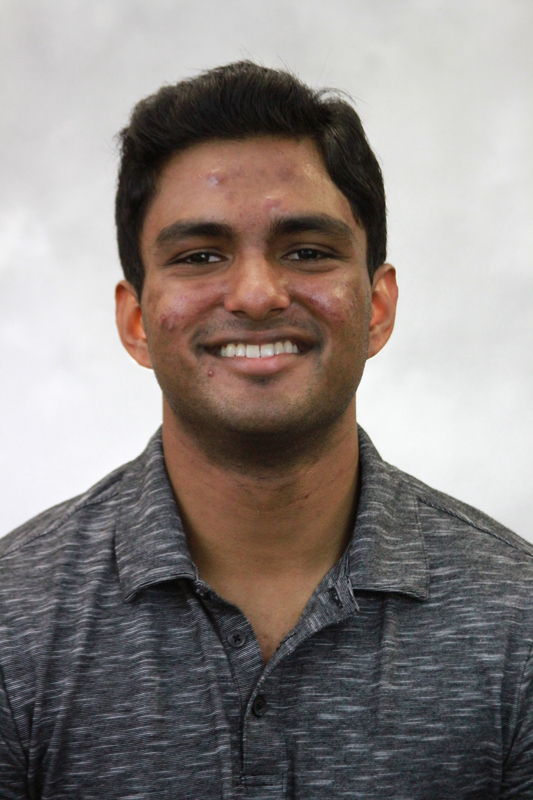 My name is Dilip (sounds like Philip except with a D) Arumugam and I'm a first-year Ph.D. student in the Stanford University Computer Science Department. Previously, I completed my Bachelor's and Master's degrees in the Brown University Computer Science Department. My time at Brown centered around work in reinforcement learning under my advisor, Michael Littman. In parallel, I was a member of the Humans to Robots Laboratory where I worked with Stefanie Tellex on natural language understanding for robots. I was also a member of the Brown Laboratory for Linguistic Information Processing run by Eugene Charniak. These are my primary areas of interest within the exciting and rapidly growing field of machine learning. As there is a high degree of overlap between them, I often like to think about problems that lie at the intersection of these categories. David Abel, Dilip Arumugam, Kavosh Asadi, Yuu Jinnai, Michael L. Littman, Lawson L.S. Wong. Association for the Advancement of Artificial Intelligence (AAAI) Conference, 2019. Dilip Arumugam, Jun Ki Lee, Sophie Saskin, Michael L. Littman. David Abel, Dilip Arumugam, Lucas Lehnert, Michael L. Littman. Nakul Gopalan*, Dilip Arumugam*, Lawson L.S. Wong, Stefanie Tellex. Robotics: Science and Systems, 2018. NIPS Workshop on Hierarchical Reinforcement Learning, 2017. Christopher Grimm, Dilip Arumugam, Siddharth Karamcheti, David Abel, Lawson L.S. Wong, Michael L. Littman. Siddharth Karamcheti, Edward C. Williams, Dilip Arumugam, Mina Rhee, Nakul Gopalan, Lawson L.S. Wong, Stefanie Tellex. ACL Workshop on Language Grounding for Robotics, 2017. Dilip Arumugam, David Abel, Kavosh Asadi, Nakul Gopalan, Christopher Grimm, Jun Ki Lee, Lucas Lehnert, Michael L. Littman. Dilip Arumugam*, Siddharth Karamcheti*, Nakul Gopalan, Lawson L.S. Wong, Stefanie Tellex. Robotics: Science and Systems, 2017. James MacGlashan, Monica Babes-Vroman, Marie desJardins, Michael L. Littman, Smaranda Muresan, Shawn Squire, Stefanie Tellex, Dilip Arumugam, Lei Yang. Robotics: Science and Systems, 2015. © Dilip Arumugam. All rights reserved.